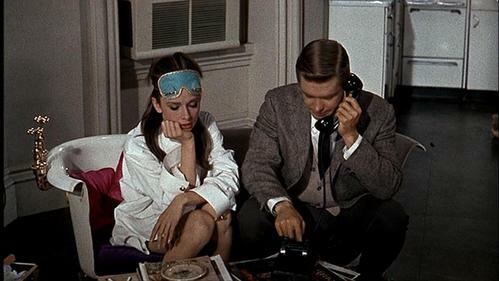 What is your प्रिय outfit from Breakfast at Tiffany's? प्रशंसकों के पसंद: या the famous black dress? प्रिय charactor of the film? Up For Grabs: 40 x 40 cm Audrey Hepburn: Breakfast At Tiffany's Canvas... Worth £24.99! Like Our Page And Get Ready To Enter The Competition! Opening 1st July - 31st July... One महीना Only! Opening 1st July - 31st July... One महीना Only! a comment was made to the poll: What is your प्रिय outfit from Breakfast at Tiffany's? a comment was made to the poll: प्रिय charactor of the film? In order to muffle the sound of ringing, where did होल्ली, होली put her telephone?